We offer full prototype service through our approved suppliers and contract manufacturers. 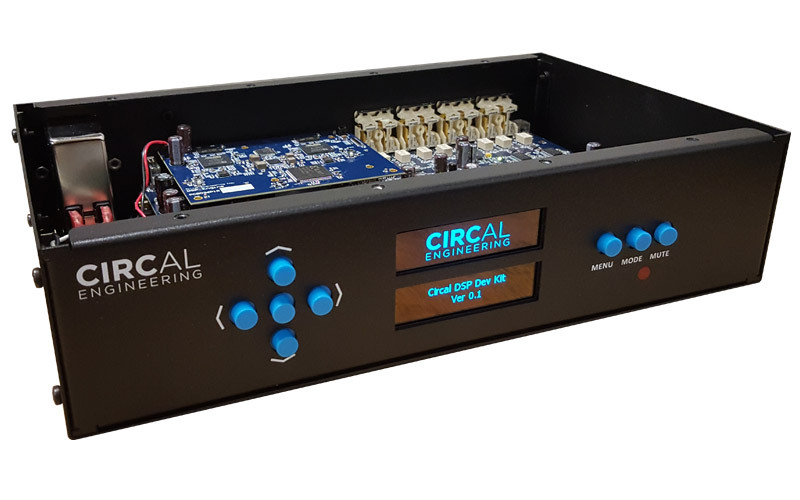 All Circal developed products are prototyped through the development process to ensure final product performance. 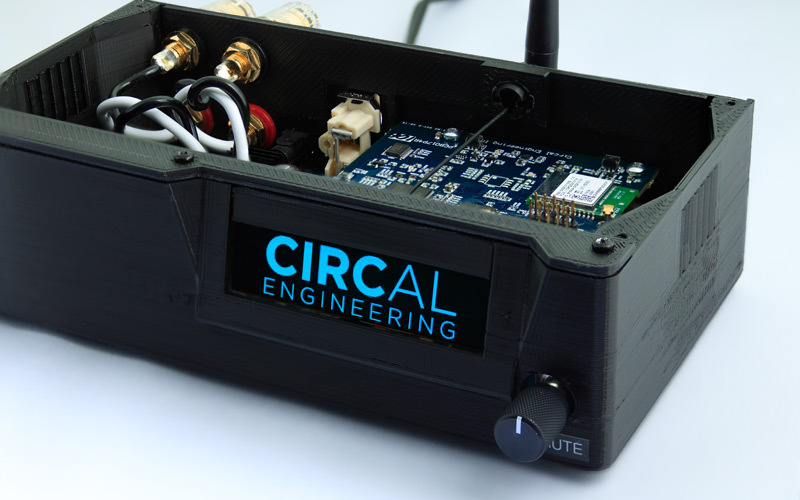 We can take your design and build test circuit boards as well as 3D print prototype enclosures for it. In addition, we have expertise in the development of production test fixtures and associated processes.